"Kook'n On the Brook" - Free BBQ facilites. 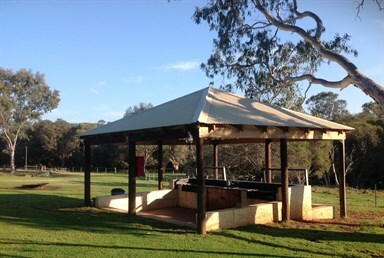 Enjoy eating on our large veranda or throw a rug and have picnic on the spacious lawns overlooking the Quinn Brook. Filled with paper bark trees & in Spring the Arum Lillies make a spectacular backdrop to any BBQ or picnic.